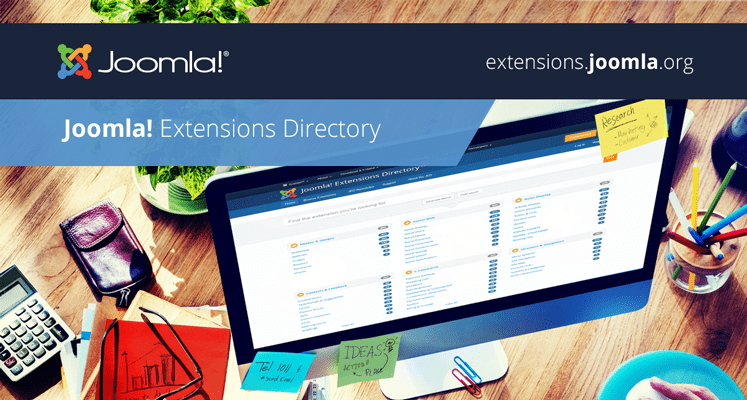 Today the Joomla! Extensions Directory (JED) team met at 3 pm GMT via Glip to discuss our progress of current tasks. Absent: Daniel Dubois, Dénes Székely, Darek Śnieg (On leave), Mark Smeed, Markus Bopp, Martin Mueller, Miron Savan, Paul Franklin, Troy Hall and Sotiris Katsaniotis. This month we had a hosting incident that caused a general reboot. After the reboot, the server required a partial database performance review to restore to normal operation. There have been some great discussions and feedback over the past few days in the JED Dev chat. People are interested and ready to get stuck into JED4. By the end of August, the base component should be ready to receive PRs from other developers. We are going to sort out a list of goals and tasks for people to start developing on. There have been discussions about the design not being part of the technical specification document. The first phase will be focused on implementing the business logic, and then after the first iteration, the focus will move on to the upper application layers. This is the JED 4 Project Scope Summary. Please, join the JED Dev Chat on Glip to discuss the scope and access the rest of the materials we are working on. Update to joomla/jdotorgtemplate 3.0.0 is coming to the site. We are coordinating the efforts with the Marketing Team, as part of the launch of the https://launch.joomla.org/.